Ethnic differences in breast cancer are well described in studies comparing Hispanic and African-American populations to Caucasian populations. 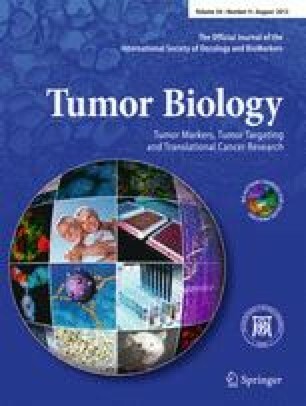 The aim of this study was to analyze the biological characteristics of breast cancer (BC) in the young Asian/Han Chinese population compared to Caucasians/Central Europeans. Histopathologies of 642 invasive BC in women at the age of 40 years and younger were analyzed in China and Austria. Pearson’s chi-squared test was used to assess differences in the analyzed populations. Significantly larger BC >2 cm (p < 0.0001) and poorly differentiated BC (p = 0.02) as well as more triple-negative BC (p = 0.002) were identified among the Han Chinese group compared to the Central European group. This analysis will provide ethnic-specific insight into the biological characteristics of BC in young patients worldwide. The protocol for this research project has been approved by the Ethics Committee of the Medical University of Vienna.